There are many platforms out there for selling your products online, Amazon and Shopify being chief among the rest. 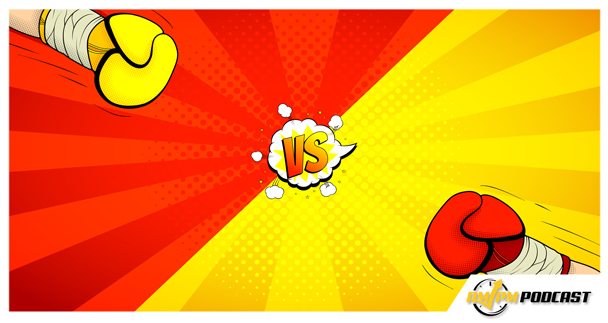 Many people like each platform for different reasons, but how do they stack up side by side? In this episode of the AM/PM Podcast, host Manny Coats sits down with Florida native and 5-figure a month Amazon FBA seller and Helium 10 user Greg Alper to discuss his experience with both platforms and what he likes about each. Greg started off in the standard e-commerce business in 2009 but decided to take the plunge in Amazon FBA in May 2016 because he had read a statistic at a retail convention about how over half of retail purchases online started with a search on Amazon. Additionally, Greg shares his thoughts on what made him want to switch to selling on Amazon over standard e-commerce, the privilege of owning two Amazon FBA accounts for two separate Amazon businesses, and why he believes forging very strong relationships with your suppliers can drastically improve your sourcing costs and shipping time. 01:47 What Made You Decide to Get Into This Business? 03:55 Is It Possible to Have Two Amazon Seller Accounts? 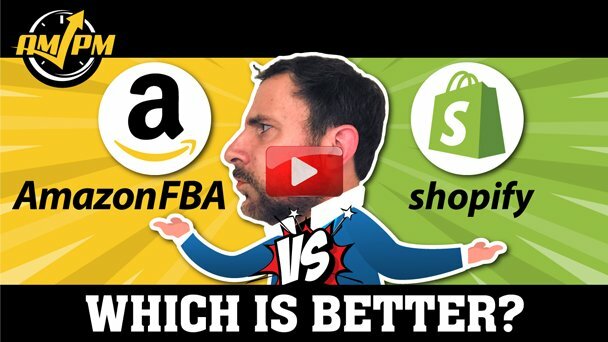 07:01 Amazon FBA VS. Shopify: Which Do You Prefer Most? 08:30 Do Your Run Your New Amazon Business Alone, Or Do You Have Help? 09:00 How Many Hours a Day Do You Spend on Your Amazon Business? 10:04 What Was Your Initial Investment Into Amazon FBA? 14:35 How Many Units Do You Purchase at One Time? 15:47 Where Are Your Suppliers? 15:59 What Do You Do to Build a Strong Relationship With Your Suppliers? 20:57 How Much Has Advertising Grown Your Business? 23:54 What Is Your Typical Launch Strategy For New Products? 26:04 What are Your Business Goals? 26:32 What Is Some Advice You’d Give Yourself When You First Started Selling on Amazon?